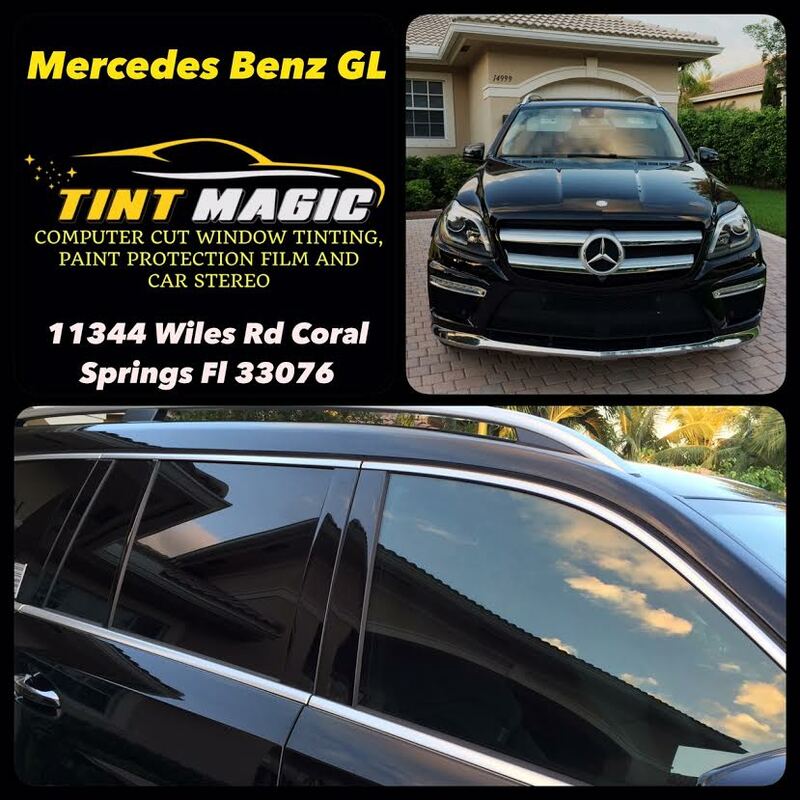 Mercedes Benz GLE SUV at Tint Magic Window Tinting Coral Springs. We have applied Platinum Package on two front windows for the best heat rejection. Call us for a free estimate at (954) 840-7883. We are located at 11344 Wiles Road Coral Springs Fl 33076.